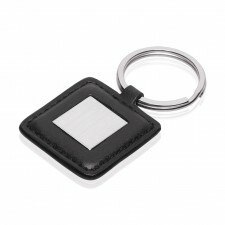 Keys are an essential part of our everyday lives and are the perfect corporate gift, and so it is that printed promotional key rings are a fundamental part of our promotional product range. 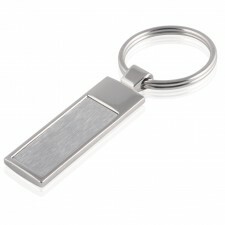 Keys are an essential part of our everyday lives and are the perfect corporate gift, and so it is that printed promotional key rings are a fundamental part of our promotional product range. 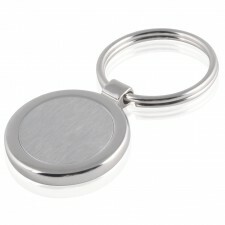 Laser engraved or colorfully printed, the humble keyring has the power to put your logo in the hands and minds of your valued clients/customers each and every day. 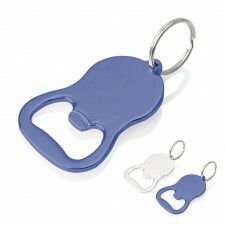 Our promotional key rings are available in various styles, some with of those with specific functionality; so you are sure to find the one that is perfect for your next give away or promotional campaign. 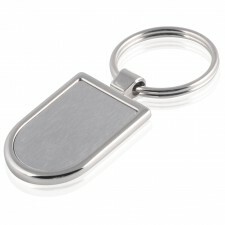 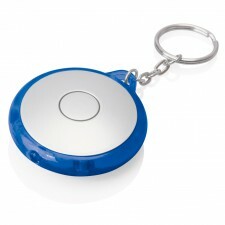 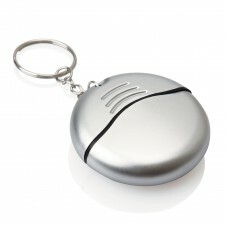 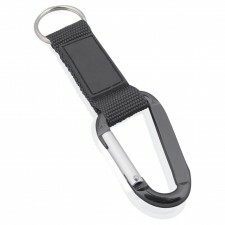 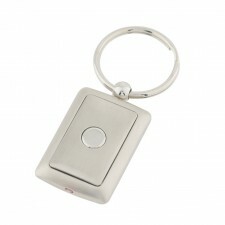 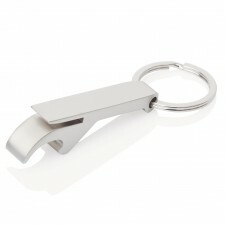 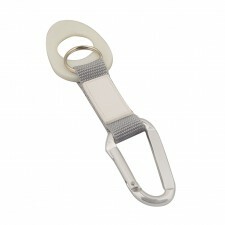 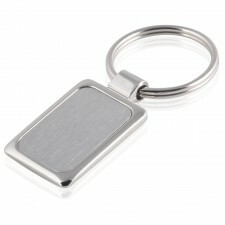 Great for promotional mailouts, gift packs and give aways.